Clark County is where the Northwoods Begins! Clark County offers a wide variety of scenic riding from farm fields to tight woods sections. 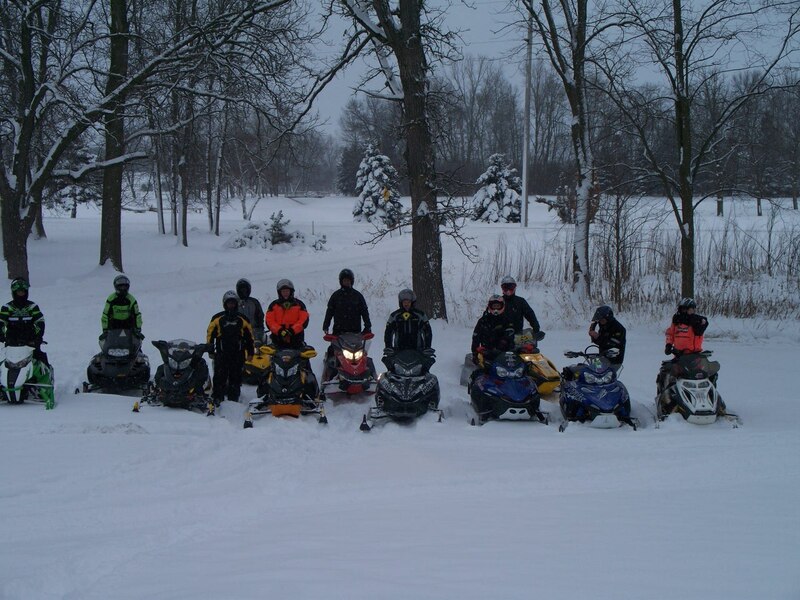 There is 350+ miles of winter snowmobile trails to enjoy with nine seperate clubs maintaining them. 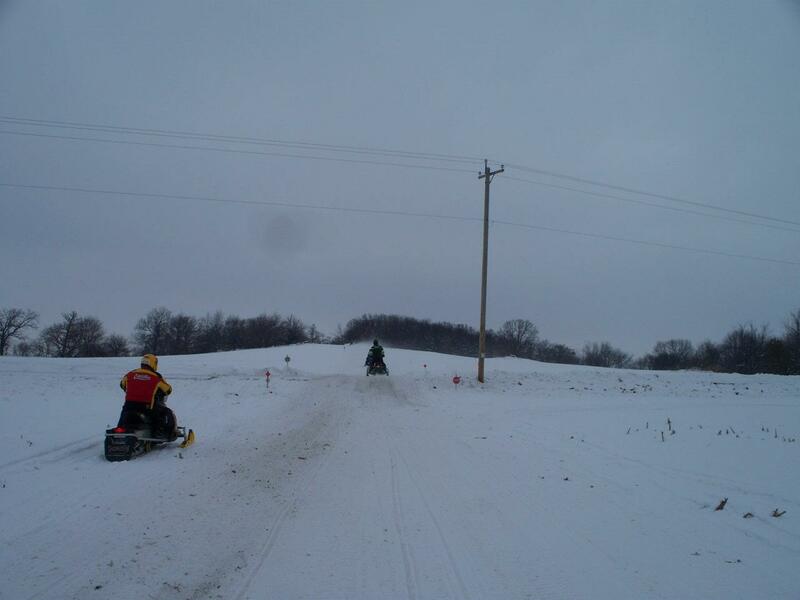 Enjoy the benifits of riding without all the snowmobile traffic like the northern counties are known for. 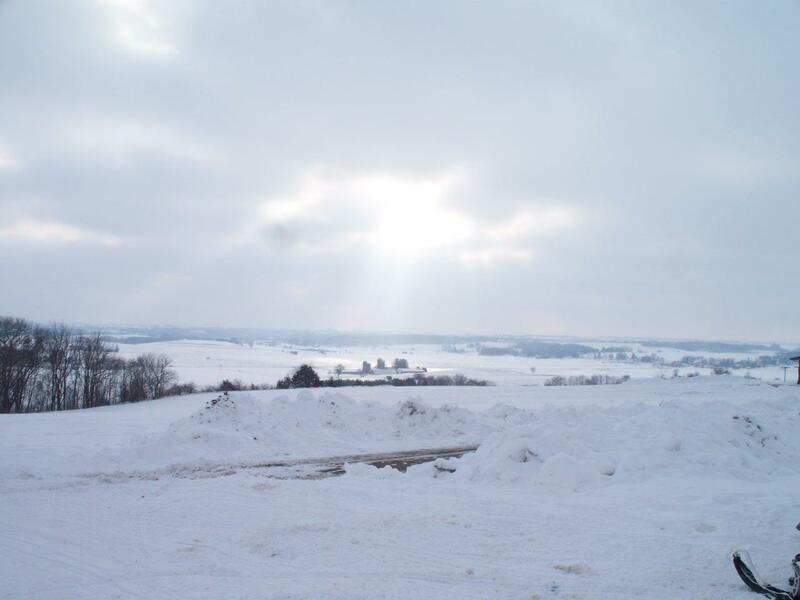 The Neillsville-Granton area is on the southern edge of Clark County and is located off US Hwy 10 and State Hwy 73. Neillsville offers food, gas, lodging, entertainment as well as the Vietnam Veterens Memorial. 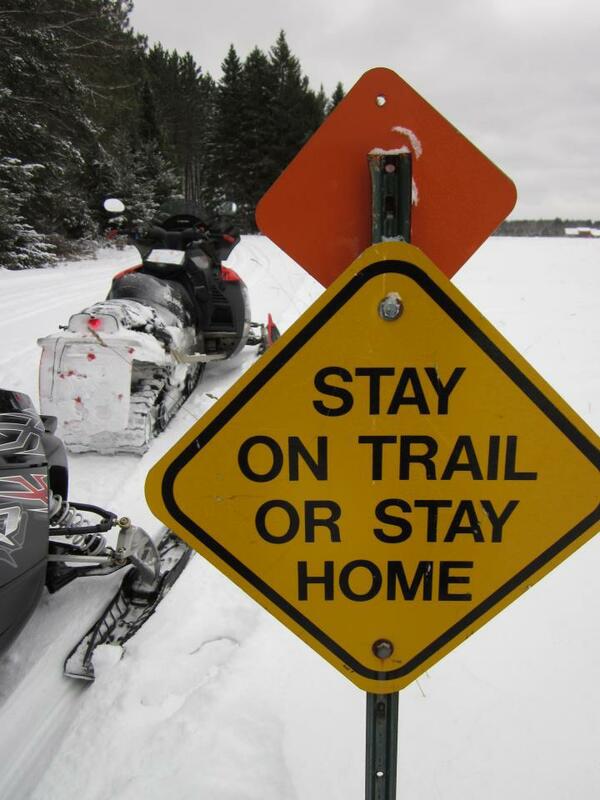 You will find the trail leads right up to the doors of many businesses that offer amendities to snowmobilers. Located in the central part of the state, Neillsville can be reach from all borders of the state in 2-1/2 to 3-1/2 hours. 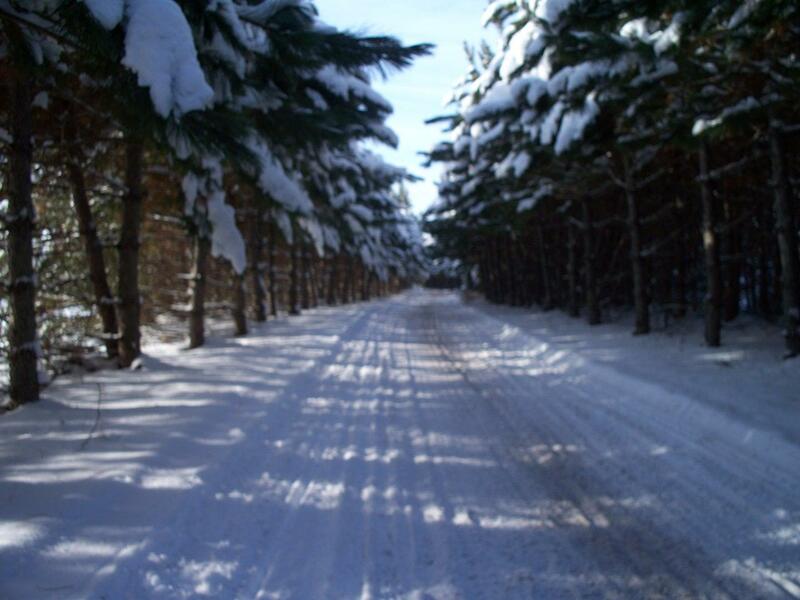 The Neillsville-Granton Trailbusters, who groom 62+ miles of trails around the area offer some of the nicest, most well groomed trails around. We have two groomers that run on a continues schedule while conditions permit. Trails are well marked around the Neillsville-Granton area, so you wont have to worry about getting lost. 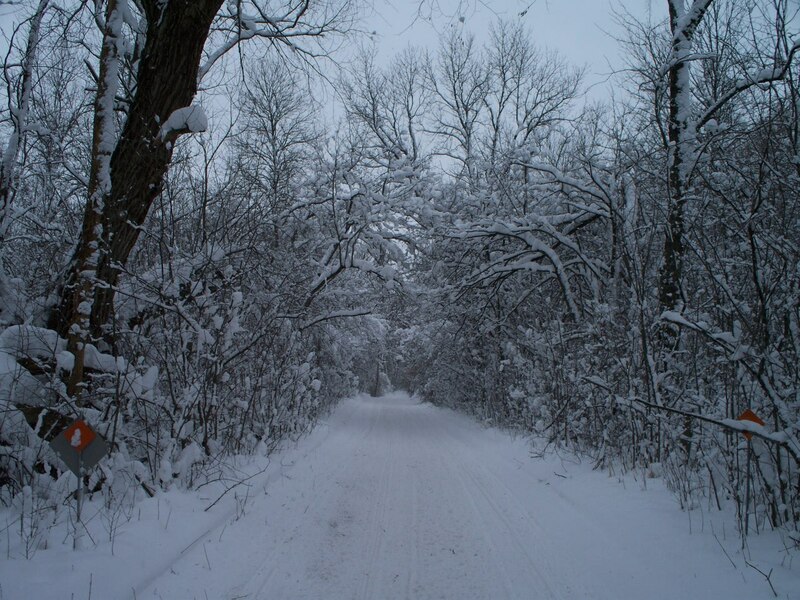 For the most up-to-date trail conditions around the area log onto our website to view current trailconditions as well as trail cam pictures.